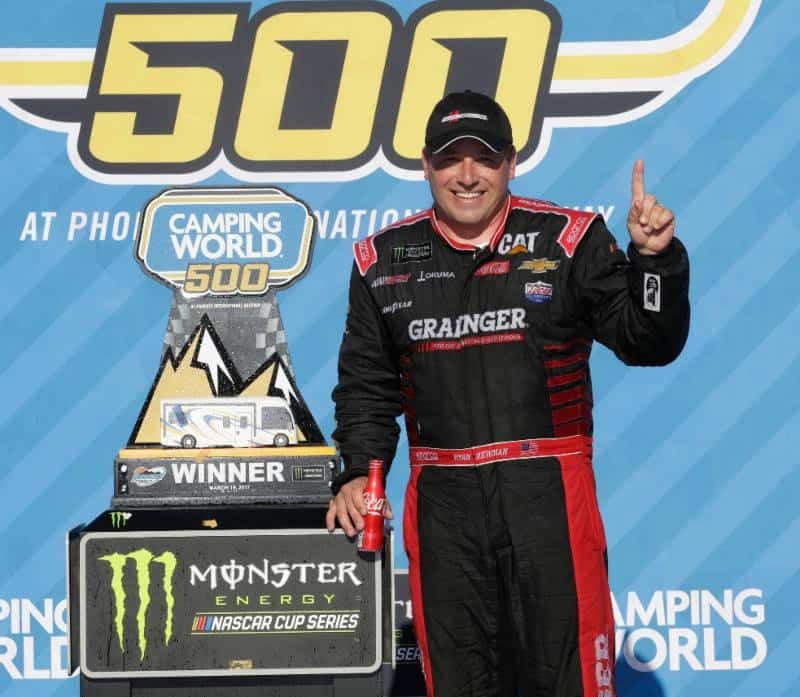 Congratulations to Nascar’s Monster Energy Series driver Ryan Newman – #31, his entire Richard Childress Racing team and sponsor Aggressive Hydraulics on their 1st place win at Phoenix last Sunday. Aggressive Hydraulics supplies all of the hydraulic cylinders used in our Maren Propak and Legacy balers and is a supplier partner we are proud to have. Winning in the Monster Energy Series, Nascar’s highest level, takes integrity, determination, innovation and teamwork. After well over a decade of experience with Aggressive Hydraulics they clearly demonstrate those same qualities. Thank you Aggressive Hydraulics for being a part of OUR winning team! Good luck at Fontana Ryan. Go #31! 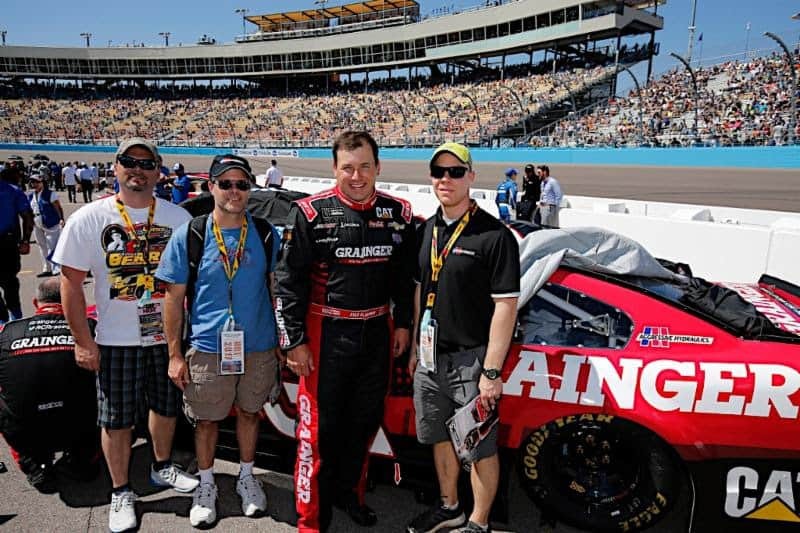 Aggressive Hydraulics got a surprise visit from NASCAR driver Ryan Newman before his recent victory in Phoenix. Ryan stopped by to tour the facility and meet with the Aggressive team to kick off Aggressive’s renewed support of the #31 car Ryan drive’s on the NASCAR circuit. During his visit, Ryan shared his thoughts on NASCAR, hydraulic cylinders, patriotism and American made products as he toured and talked with employees throughout the facility. He shared his perspective on what that means, and how it ties us all together in a unique way. 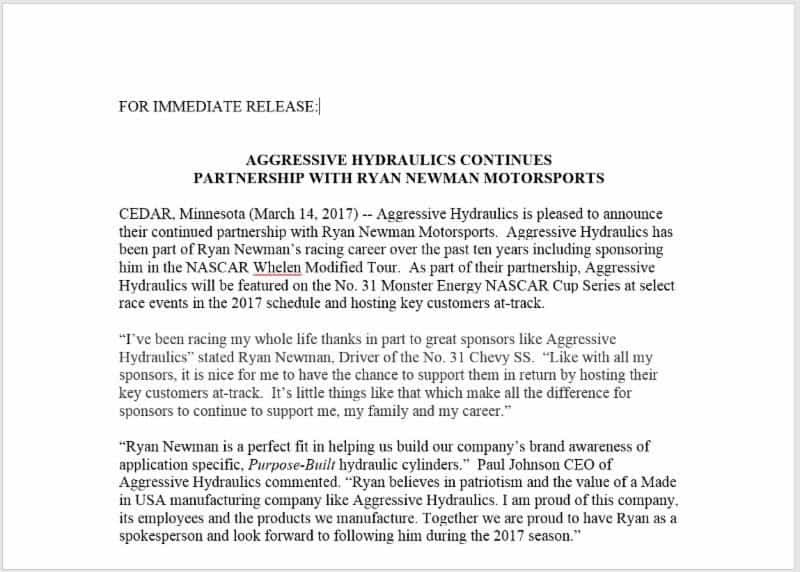 We’d like to thank you for being part of the Aggressive Hydraulics family, and wish Ryan good luck on future races. Keep an eye out for #31 on the NASCAR track.